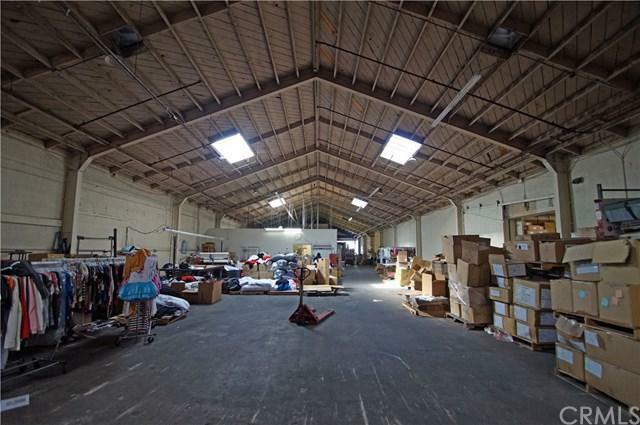 Rare warehouse/office space in Alhambra. 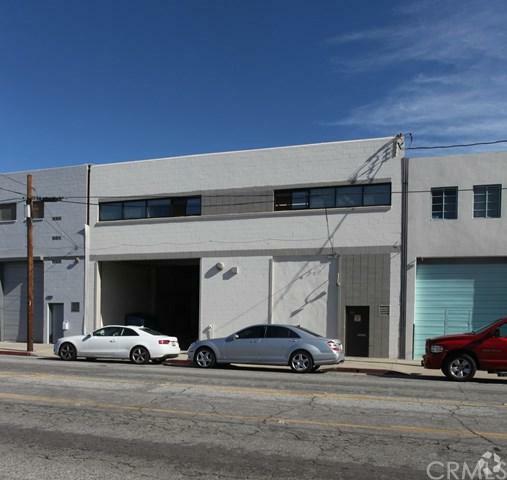 Next to busy Costco and across from newly developed Commonweath plaza . 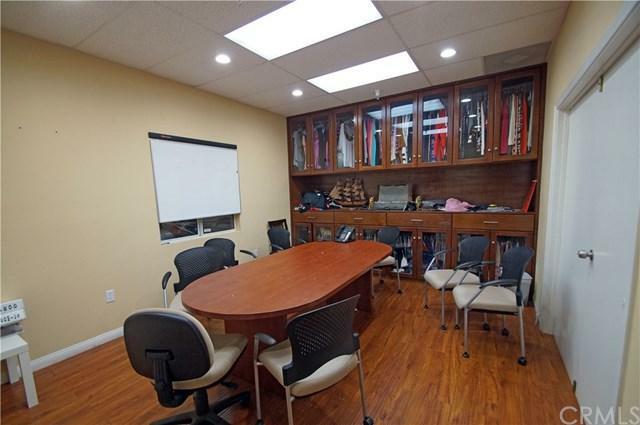 3,615 square feet of ground floor office, kitchen, work space and 1,520 square feet of second floor office and conference space, 18+GG ceiling height and has fire-sprinklers. 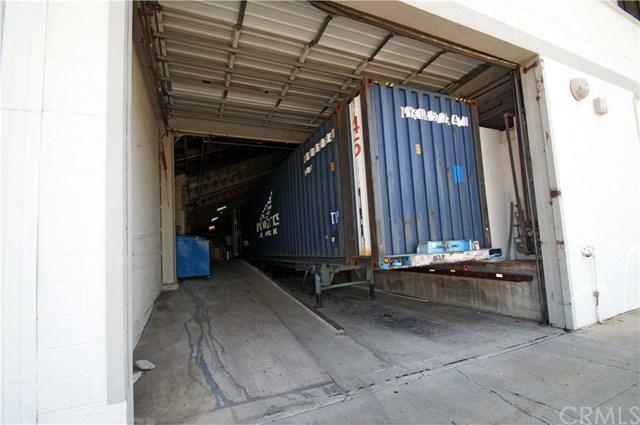 55' Deep loading dock.